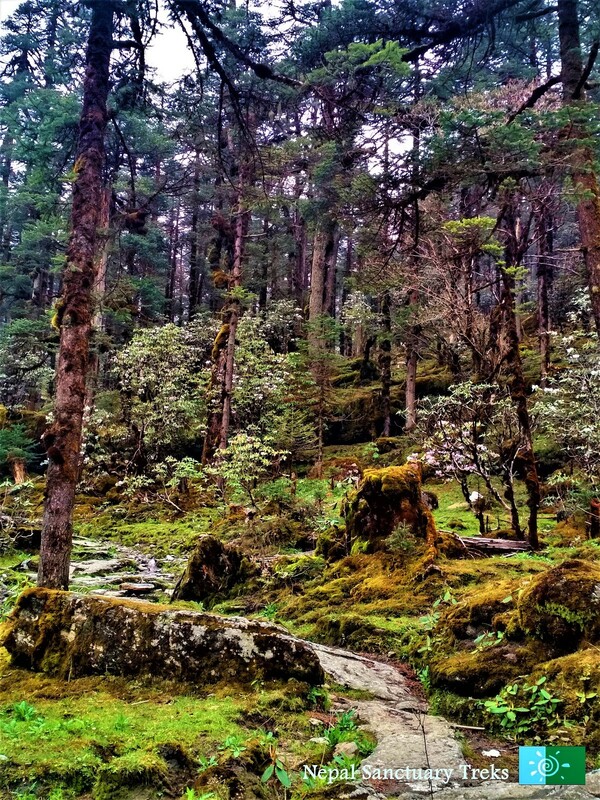 Imagine a place where the soaring snow-clad peaks reach the sky, the lush forests are pristine and the trekking trails is boundless with aesthetic beauty. A place with a vibrant culture and simple lifestyle, where meals are authentic and the smiles on the faces of the local people is memorable and impressive! 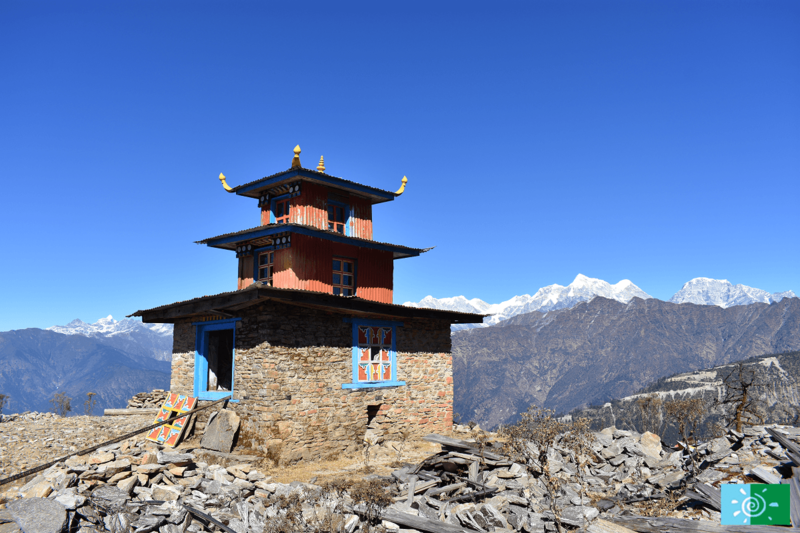 This place is hidden inside the diversified land of Nepal’s Solukhumbhu (Lower Everest region) district where Pikey Peak is nestled at the height above 4,065 meter. 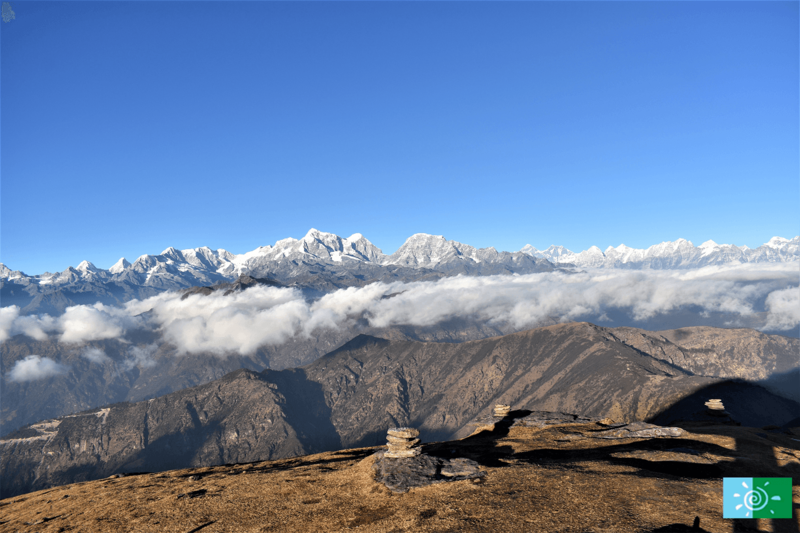 Trekking in the Pikey Peak region has been gaining in popularity due to rewarded quiet trails, scrumptious home-made meals from local produce and incomparable backdrops of Everest along with accompanying peaks. 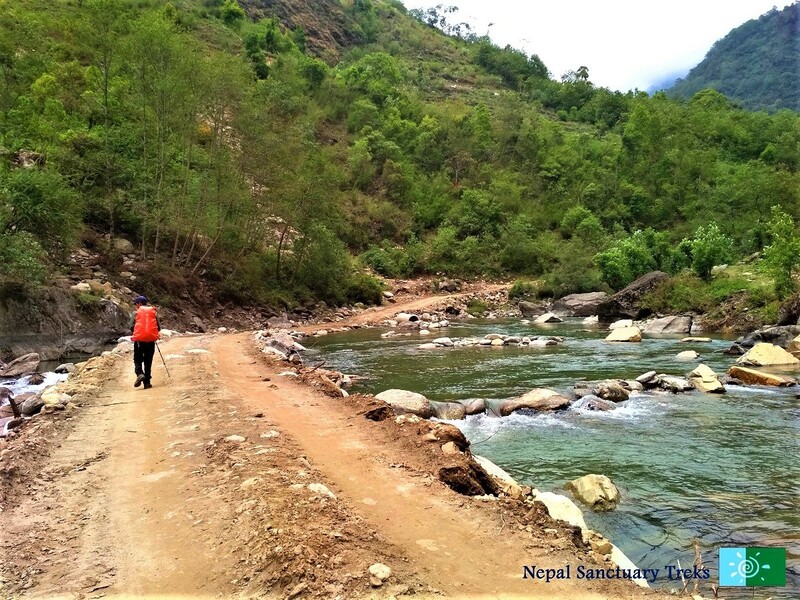 This newly discovered trekking route definitely offers trekkers with the off-beaten trail trekking experience. This trek is titled after the holy Pikey Peak. The name of the peak derived from the name of a Sherpa Clan deity. People of Sherpa ethnic groups celebrate religious festival during month of July to worship their tribal god, the eastern Chyabo Pikey, also known as Pikey Hlapchen Karbu in the celebrations. 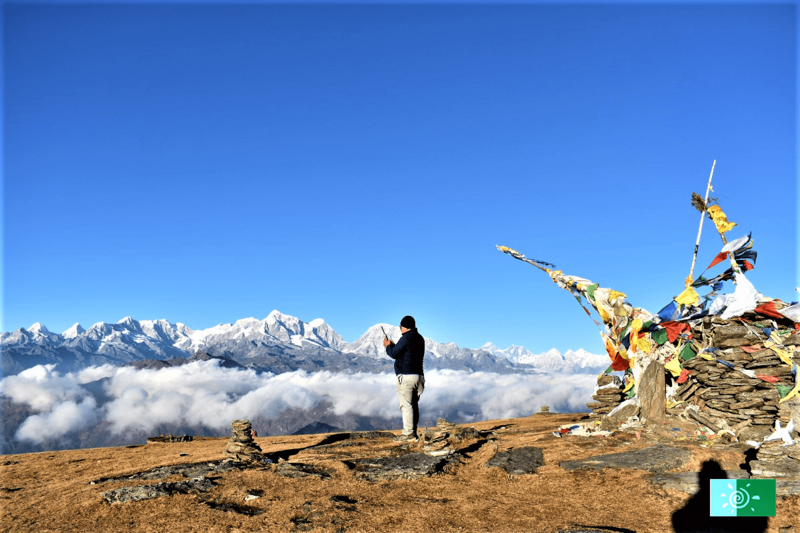 Pikey is an ideal place for those who have limited time but wish to experience varied trek-see Everest in full scale, relish deep blue skies, visit authentic village and experience the mountain weather without seasonal obstructions with family or solo. Pikey Peak Trek is also the perfect combination of wilderness experience and cultural exploration which is both educational as well as adventurous. If school is planning to involve students with an international excursion to remote location where you will support communities, learn about culture and explore the nature at the same time then Pike Peak is an ideal option. This trip integrates service learning with cultural immersion and nature exploration. Pikey Peak program provides an opportunity to transform the students CAS (Creativity, Action, Service) experience into something they’ll evoke for the rest of their lives. Each season of the year has its own magnificence, its own feel that make a trip to this area valuable and worthwhile. However, the best season to trek this region is during autumn and spring. 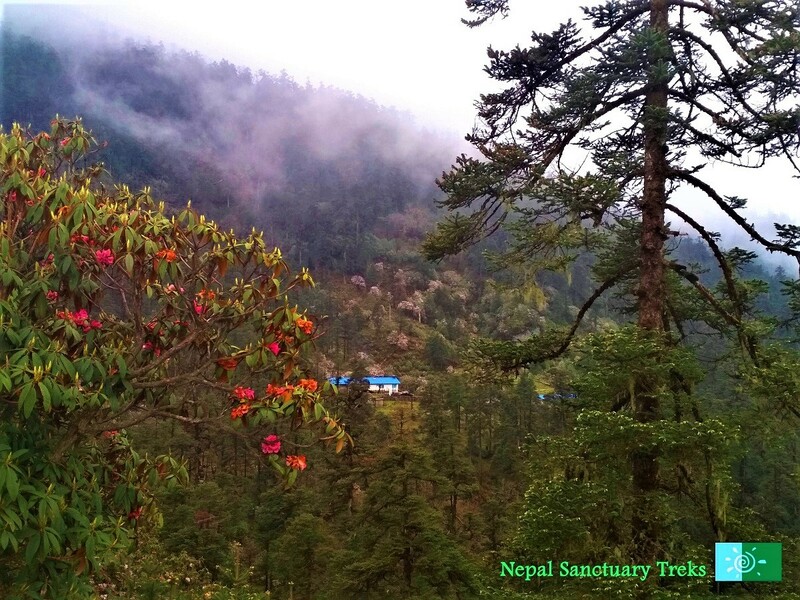 Trekking to Pikey Peak Trail let trekker enjoy the unmatched scenery along the tranquil trail. 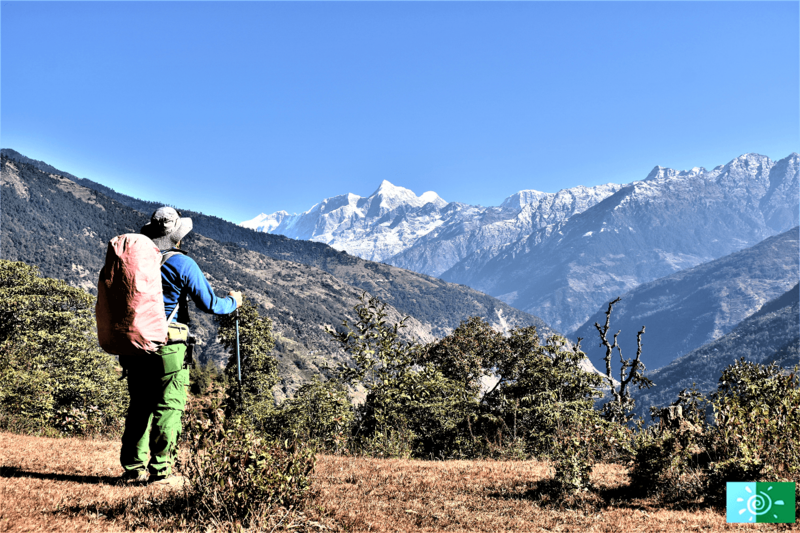 It is a perfect experience for trekkers who are seeking for an alternate route for trekking in the Everest region with little to no crowd. The fascinating remote routes to Pikey Peak are filled with relatively untouched and pristine natural mountainous environment. The beautiful view of snow-blanketed mountains against the terrain looks spectacular while walking along the trail. The babbles of river brooks, cascading waterfalls truly makes the trails serene and blissful. Trekking to Pikey itself is a pleasure as you look to your left and right you will witness the blanketed forest of birch, pine, cedar, juniper and rhododendron trees. If you are visiting in March-April then the trail is dominated by rhododendron blooming dazzlingly, filling the forest with varied colors along with magnolias and wild orchids. 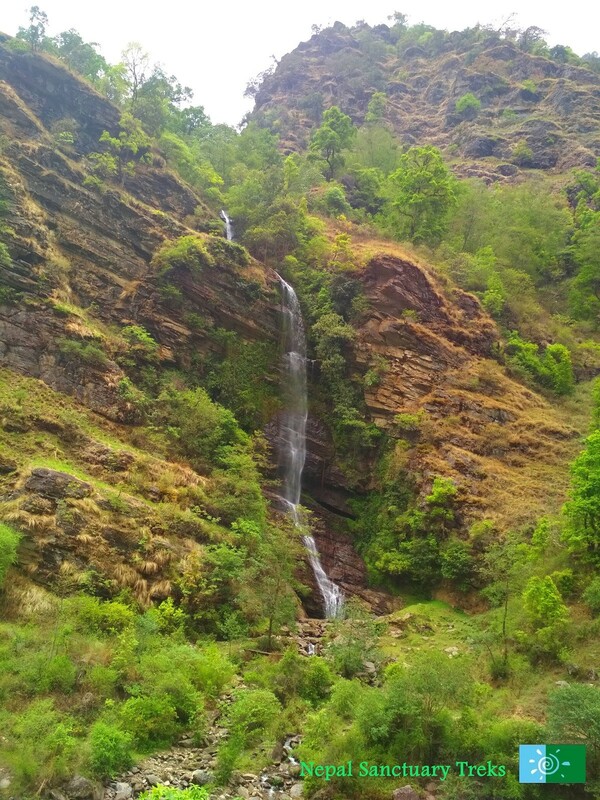 The serene surroundings and the fragrance of wild flowers will certainly makes the trek heavenly. Moreover, the trekkers will feel like floating on the ocean of music when perceived different kind of sound formed by the huge trees and their branches when hit by the wind. Anyone will be dazed, with the beautiful scenery of rich brimming wheat, barley and millet and provide hue of green or golden depending on season. 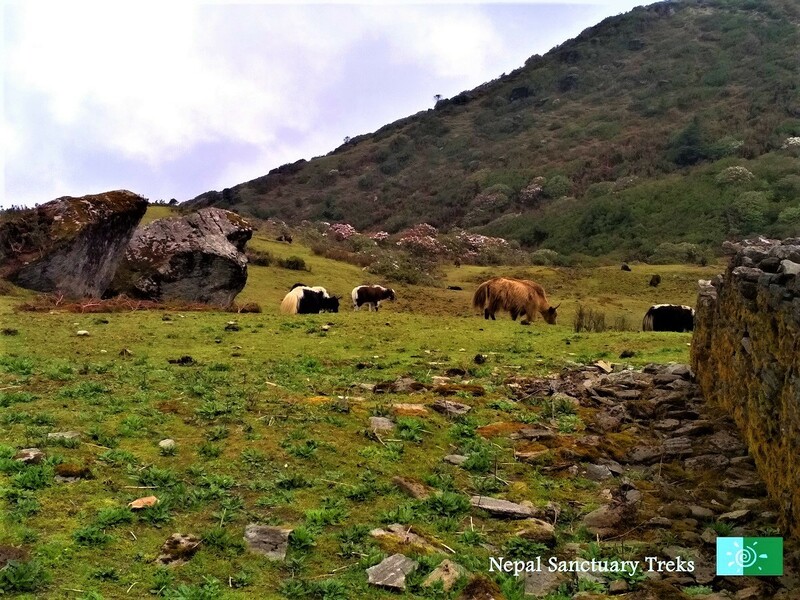 The trail is a domain to several herbal plants like sunpati, and native animals like Yak, Nak, Jopkyo, and Jomu where you find grazing at meadow all over the area especially during May to October. Any trekker’s heart will fill with delight by the sound of the bells hanging around the neck of Yak and Nak. Accompanying the rich pastureland, there is major cheese factory where trekkers can visit on the trail, have a cup of delicious tea or warm milk and fresh cheese. The Pikey Peak Trek is actually charming off the beaten paths trekking in Nepal. The alluring attraction of the wilderness experience is sure to be with trekkers for their entire life. The trail follows the less crowded area from Jiri, Shivalaya, Bhandar, Goli, Pikey Base Camp, Japre and finally to Patalle. The tranquil atmosphere of the lush forests with trails that meandering through fertile alpine vegetation is a scenario that is most aesthetically pleasing. 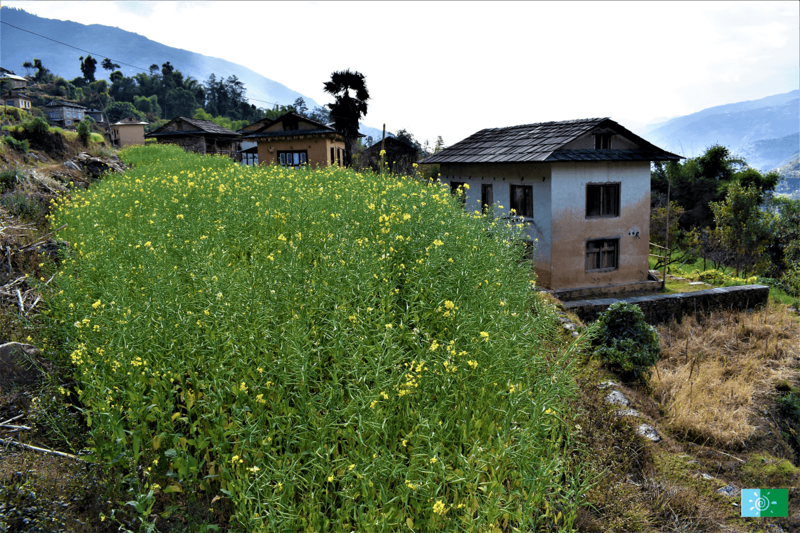 The cultural trail of Pikey through charming village offers trekkers to engage with local people, experience their unique culture and traditional life in the mountains. 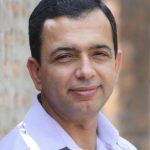 The trekkers will encounter with diverse ethnic groups. 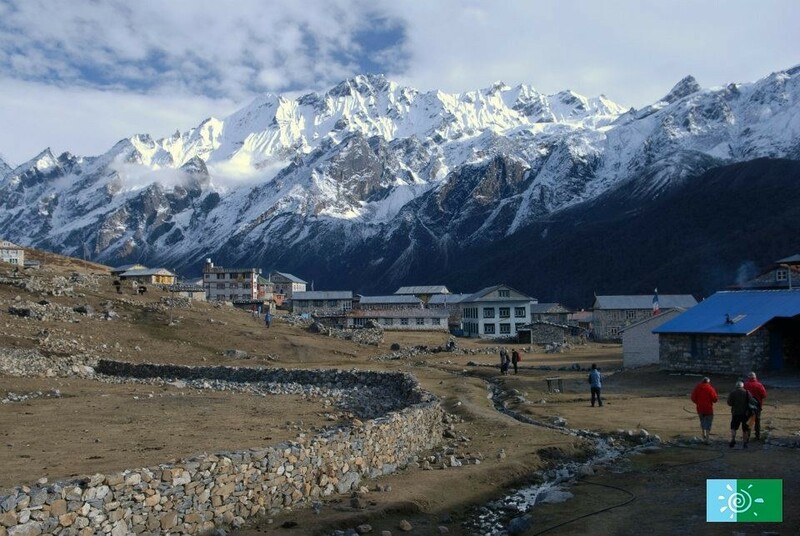 In the low trail, Brahmin and Chhetri are inhabited whereas, as you ascend higher, you will find the majority of Sherpa and Tamang people populated in the region. Interacting with people as you pass the villages is an opportunity to get some insights on unique culture and practices of Sherpa people living in highland. Witnessing the busy daily schedule of women with household chores, farm and taking care of kids simultaneously is what everybody appreciates for. The ruddy cheeked appearances of the kids are a hospitable feature in the area. In the beginning, their timid expression give them some time and you will soon be welcomed with sweet smile and and ready to pose in front of camera. Besides, culture and people, trekkers will experience the local homemade cuisine. Numerous dishes made up of potatoes are taken as staple food The food like potatoes fry, dal of potato (lentil soup), potato pickle all come under special mouthwatering food of potato. 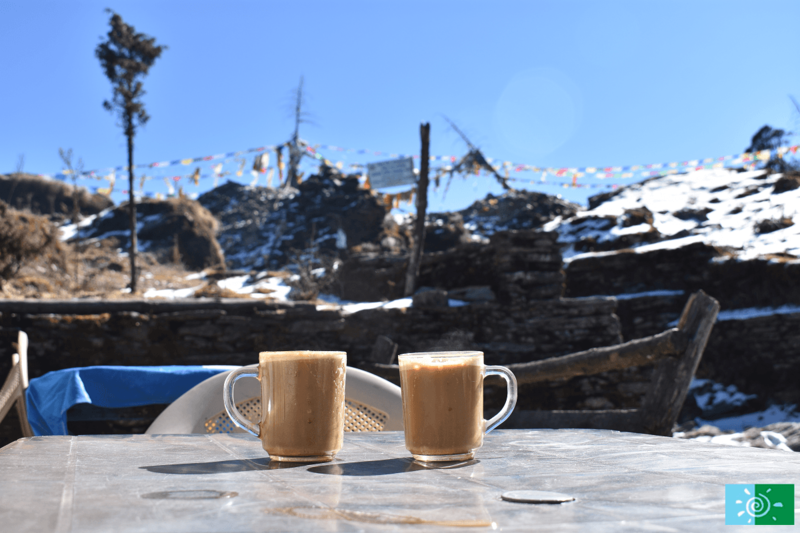 It is worth to try cheese, thunga (fermented millet beer), honey, and local potatoes while you are in trek at Pikey peak. The religious life of village is very vibrant. 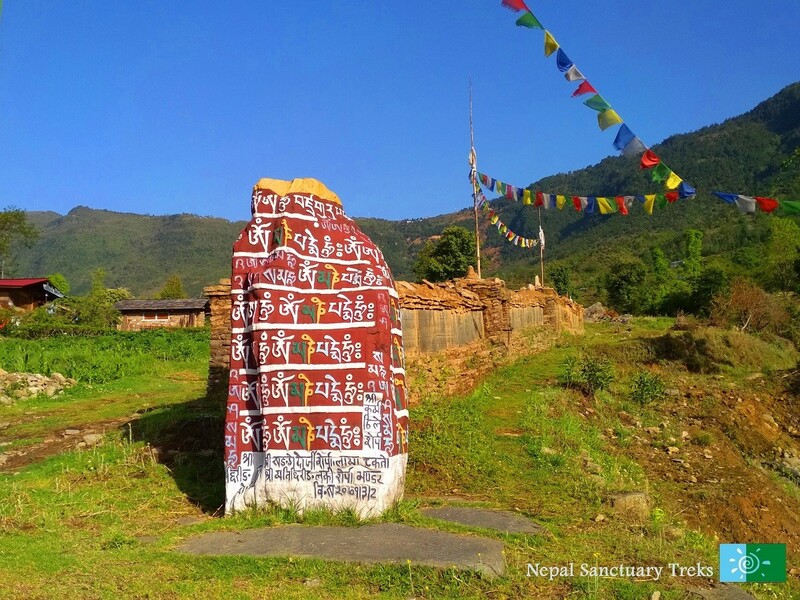 The trail made colorful by the historical stupas and mani walls adorned with valuable and artistic works. 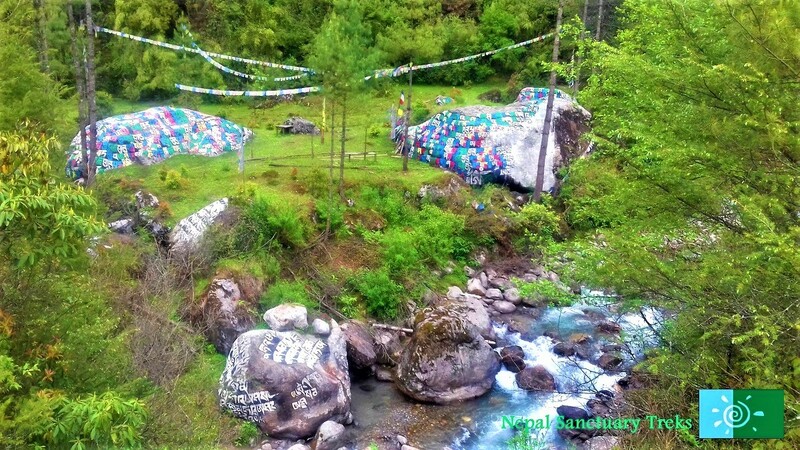 The tranquility of the vibrant prayer flags that embellish the chortens along the trail can be touched to its extreme. Pikey peak is rich in its local festival as well. If you are trekking Pikey during the month of July; local people celebrate the festival to worship their clan god, the eastern Chyabo Pikey, as Pikey Hlapchen Karbu. 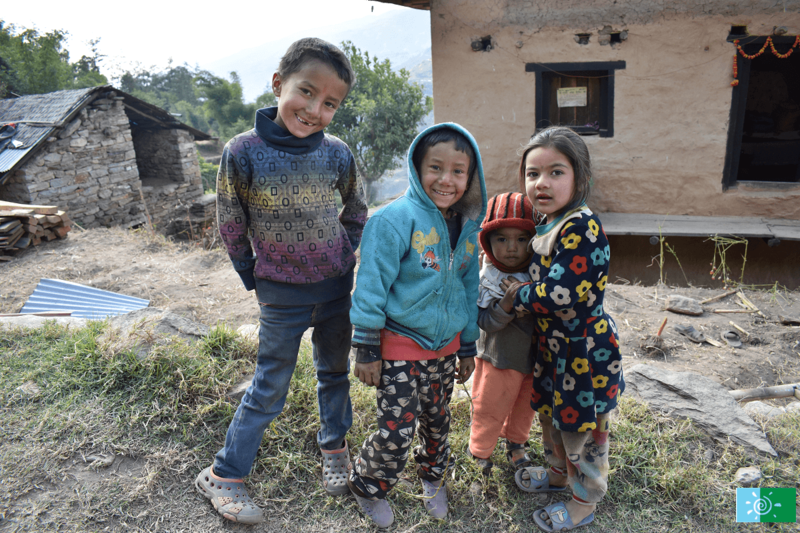 The rustic village with their traditional life, delightful Sherpa cuisine, festive Buddhist Monastery and shrines, hospitable people are the major cultural highlight that makes this trek special. To reach the trekking point the trekkers have opt to choose by drive or flight. This trek is approximately 8-12 days in length and start from Jiri (6-8 hours) drive or 35 min flight straight to Phaplu. Furthermore, the trek is moderate. Trekkers who can trek up to 5-6 hours a day on an uphill and downhill path will consider this trip pleasing and amusing. The legend: Sir Edmund Hillary claimed that Pikey ridge is the most astounding vantage point to gaze Everest view, at the altitude of 4,065 M above the sea level. The sunrise and sunset view from the ridge are the most attractive part of the Pikey Peak. Any trekkers will overwhelmed when they witness the rising sun’s golden ray’s sweep through the silver mountains and changed their colors from ivory to gold. The 180 degree jaw-dropping views of immense Mount Everest, Mount Lhotse, Mount Nuptse, Mount Gaurishankar Mount Makalu, Mount Ama Dablam, Mount Makalu , Mount Kanchenjunga along with Mera Peak and Thamserku to the northern horizon can be seen in closer proximity. It is a truly incredible sight taking in myriad massive peaks to the north and deep lush valleys with scattered settlement dropping away into the clouds to the south. 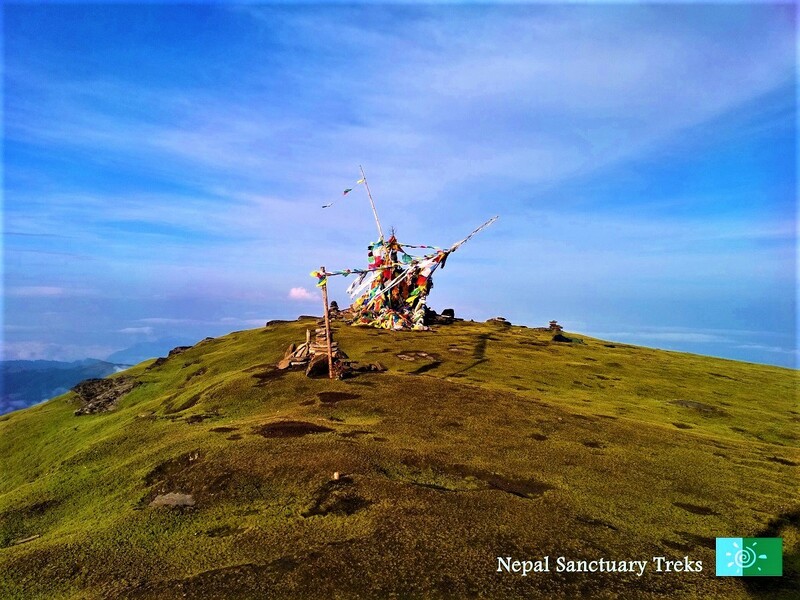 With heart-capturing quaint landscapes, beautiful culture and welcoming people, trekkers can fully achieve their dream of reaching the spectacular Pikey Hill. 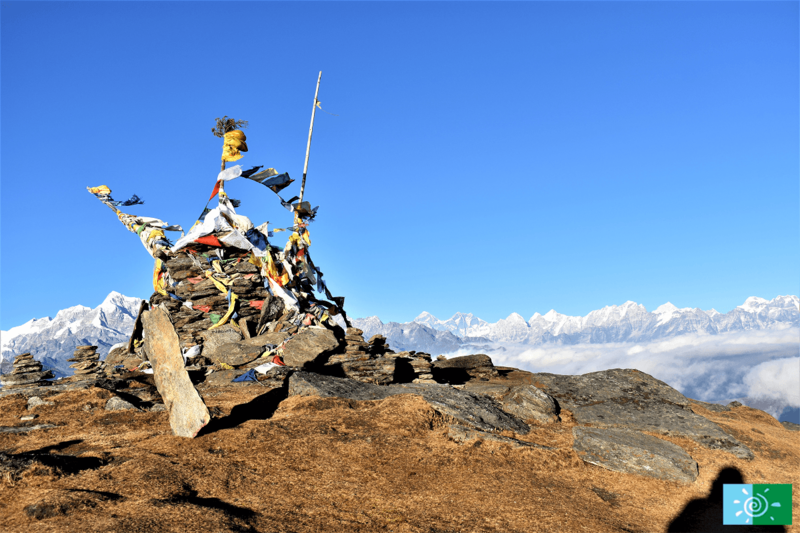 If you are thinking to trek to this beautiful place of Lower Everest then Nepal Sanctuary Treks is here to organize customize, safe Pikey Peak Program. Would like to explore beautiful destination of Lower Mount Everest?